Rockford Heat Set to Play Chicago at USJN Tourney! Rockford Heat Girls 5th-8th Grade Tryouts-Last Reminder! Please feel free to pass this on to anyone you feel may benefit from this. We are still looking for a coach that has experience at the 5th/6th grade level, John Penney will be coaching at the 6th/7th Grade level, and Jim Hughes will be coaching at the 8th Grade level. If anyone needs information please contact me. 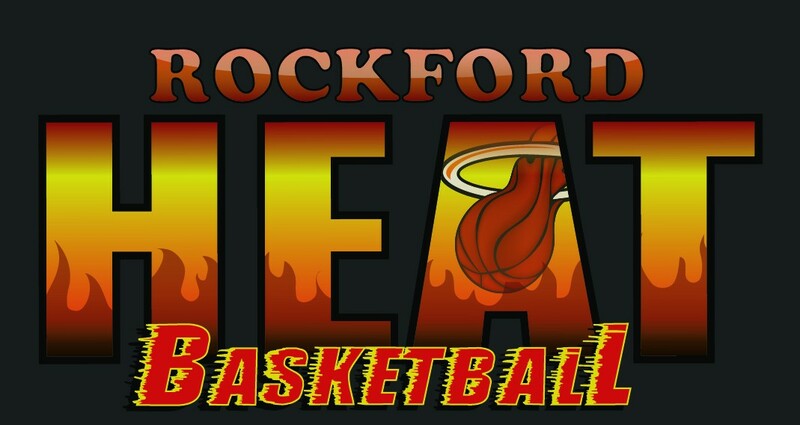 Rockford Heat Winter Tryouts for 5th-8th Grade Girls Posted! 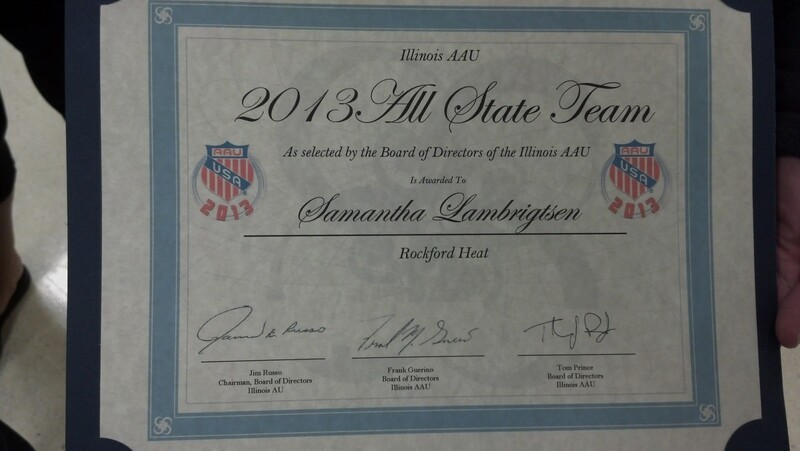 Congrats to Samantha Lambrigtsen for being awarded the honor of being selected as the IL AAU All State Team! She was presented with a certificate at the Chicago Sky game on Saturday night.